The Tune It Safe! 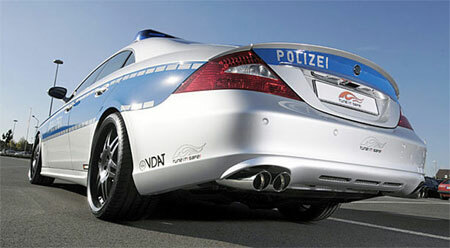 program was the brainchild of the German Federal Traffic Ministry and the Association of German Automobile Tuners, created to encourage drivers to adopt safe and legal tuning practices. Every year, the Tune It Safe! 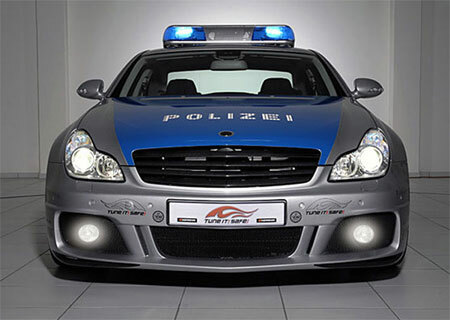 program would display a car at the Essen Motor Show. 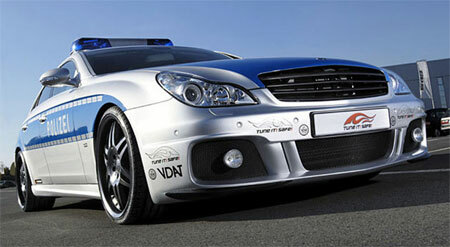 This year, it’ll be this monster, a Brabus Rocket CLS V12 S police car. Brabus has taken a 6.3 litre V12 engine and souped it up to produce 730hp at 5100rpm and a mind-blowing 1320 Nm of torque from 2100rpm!